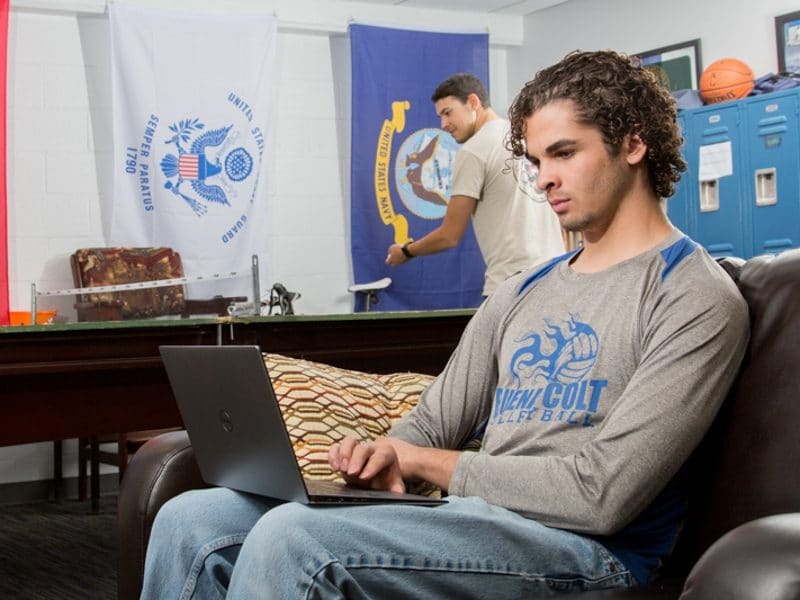 Veteran and Military Services is dedicated to your success at Northern Arizona University. We are here to assist you at every stage of your educational experience, which includes your transition from military service to integrating into the classroom and entering your professional career. Remember, we are your partners in achieving success! So, click on the links below and begin your academic journey! New student checklists Find out everything you need to get started here! 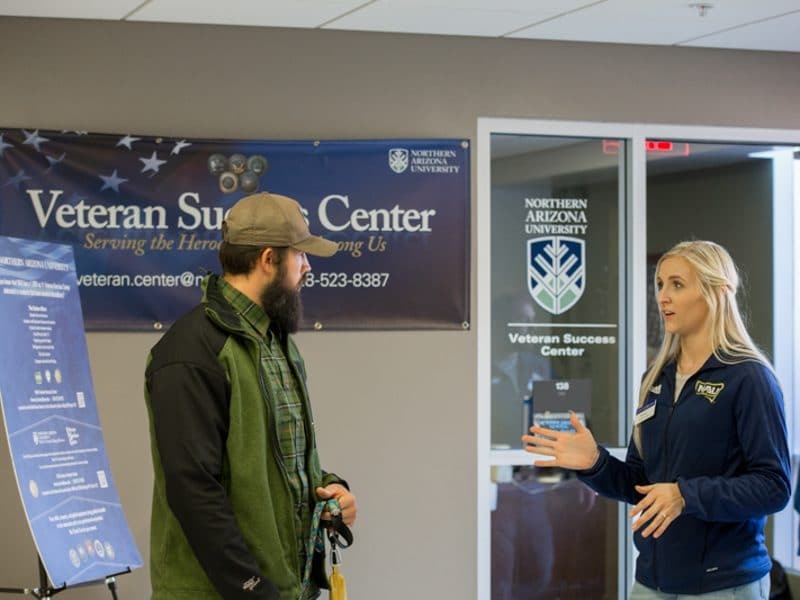 Veteran resources Click here to learn more about all of the resources and services NAU and Northern Arizona provide for its Veterans! 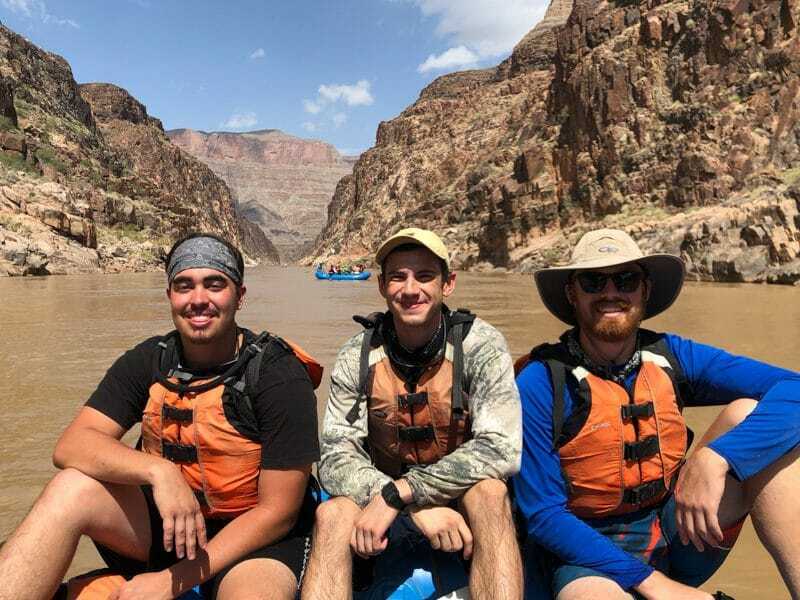 Grand Canyon rafting Take the opportunity to get outside with other vets on our 3 or 4 day rafting trip! 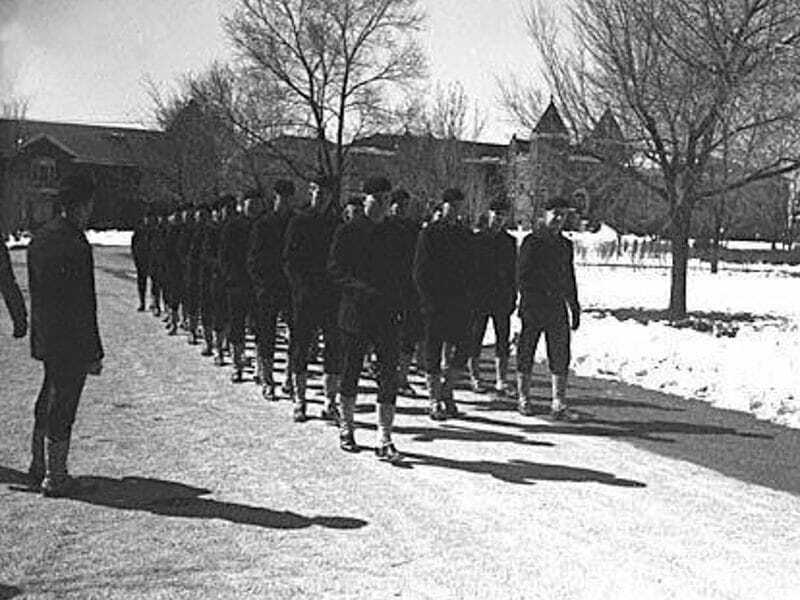 Vet Oral History Project Hear stories from other veterans! 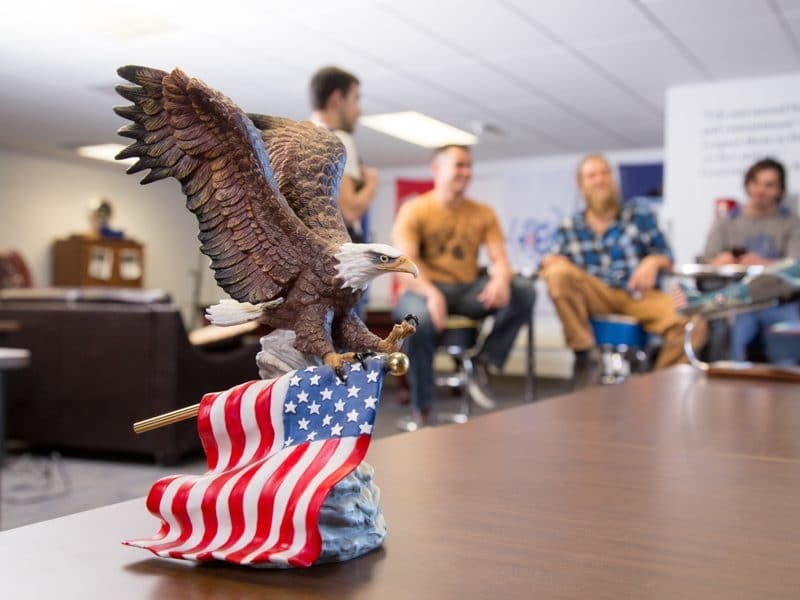 Northern Arizona University once again ranks as the top school for military veterans in Arizona and among the top third of colleges and universities nationally, according to the Military Times “Best for Vets: College 2016” rankings.